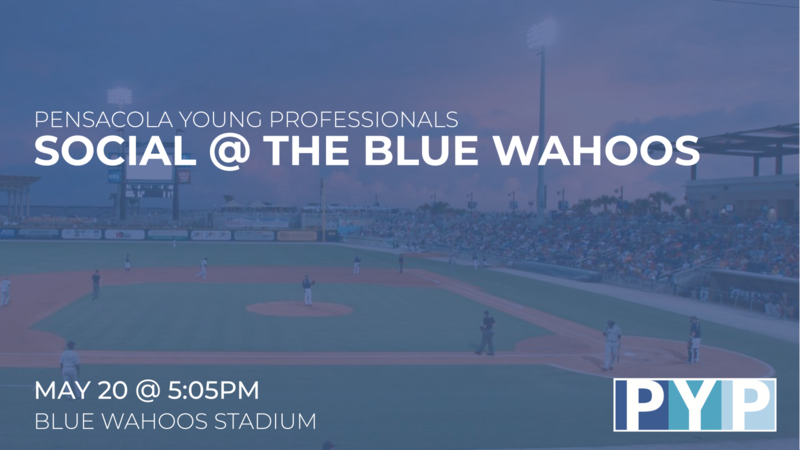 Time to gear up for May and check out one of our favorite sports teams -> Pensacola Blue Wahoos! We’ll be getting together Sunday afternoon to socialize, network, and cheer on the team with other local young professionals. It’s finally time for warmer weather! PYP has a block of reserved seats at $9 per ticket. Purchase tickets through PYP. Limited seating available!